A remarkable home with brick elevation sits on a 1/2 acre lot. 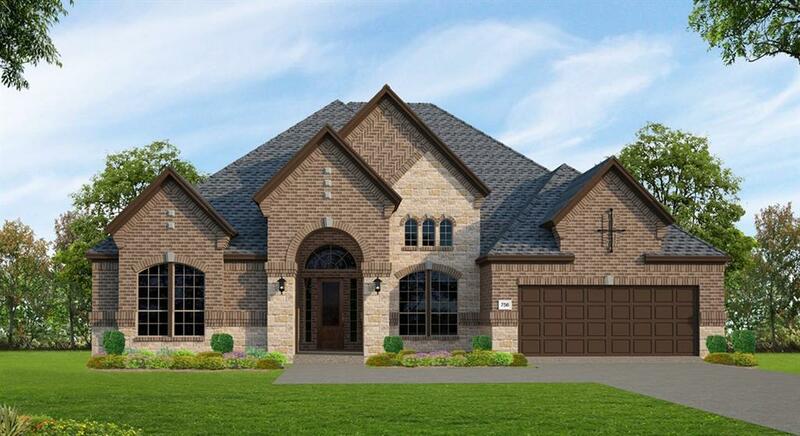 This spacious 4 bedroom Trendmaker home includes a 4-car garage and media room. 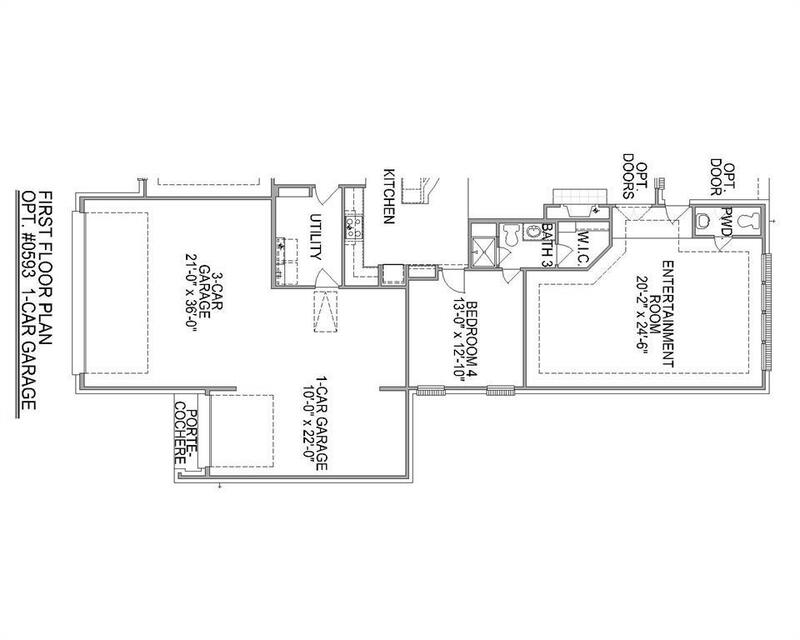 The open concept floor plan includes a gourmet kitchen that looks on to the family room and casual dining area. 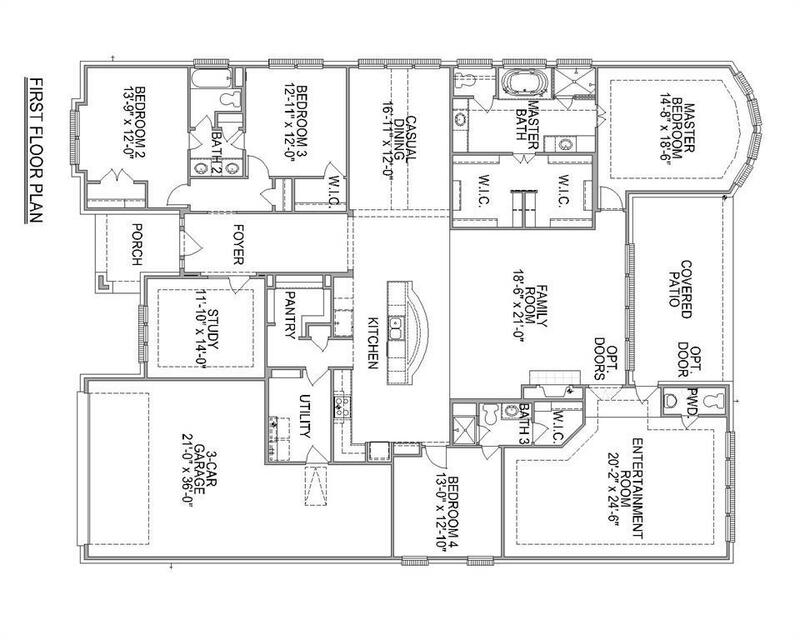 Along with the large master bedroom, the master bathroom includes a his and hers walk-in-closet, dual sinks, and dual showerhead! 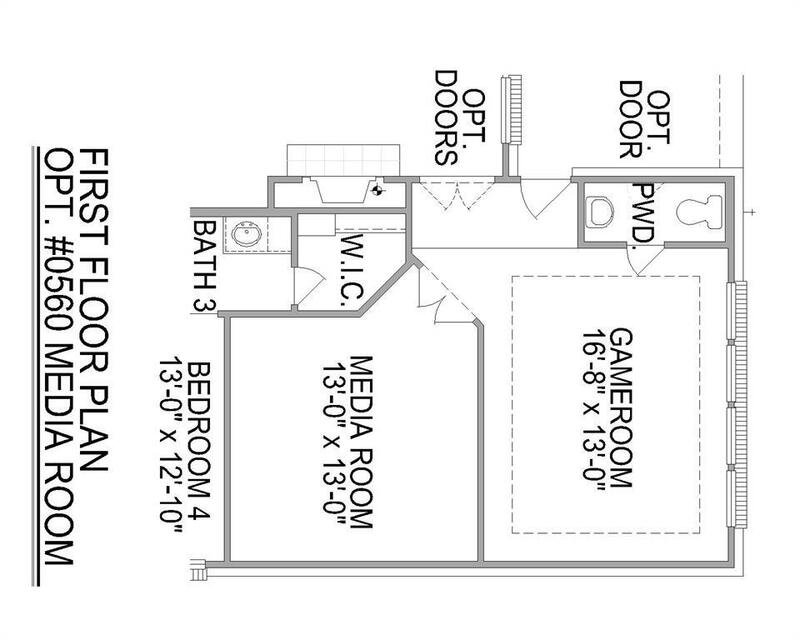 Complete with a study and game room, this home has many great features!